The photo below was taken at a location where one of Errol’s relatives had a prominent connection. 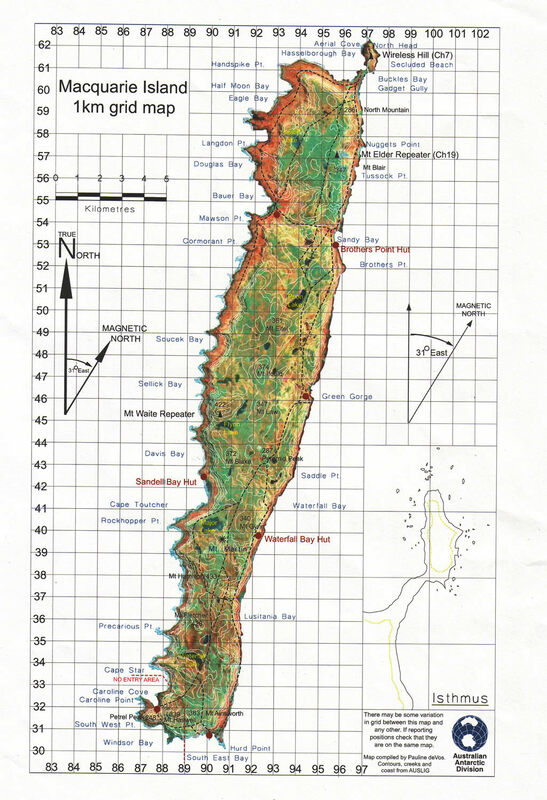 In fact, a geological feature there is named after one of Errol’s relatives. 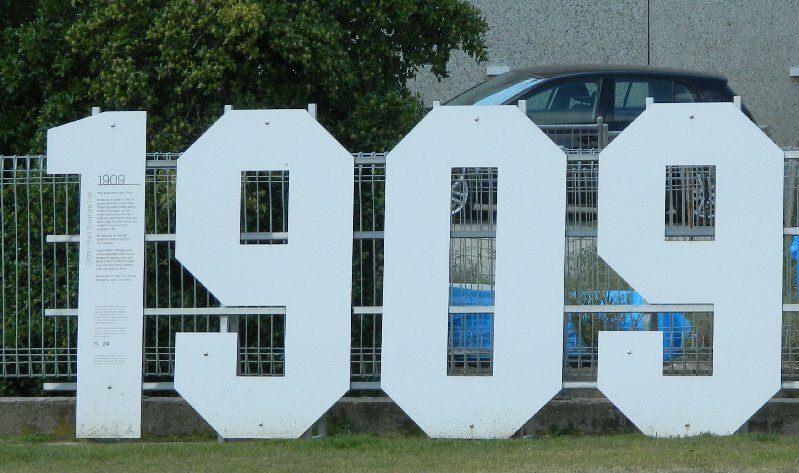 Where is this location? Who was the relative? What feature is named after Errol’s relative, and why?? 1. It is enormously expensive to visit. 2. Very few people have ever been there. 3. It is a site of rare and spectacular beauty. 4. It’s the most remote location on Earth named after a relative of Errol’s. 1) No, those are not Northern Lights, but they are aurora. 2) Tasmania is involved, though it’s a very long way from where Errol was born. Fantaztic, tassie devil. Flynn Lake, south/southeast of Mt. Waite, on Macquerie Island, as seen in yellow print on the map below. Named after Professor Flynn, in honor of his pioneering scientific work for the University of Tasmania, including his early exploratory journey on the Aurora to Macquerie Island in 1912. Sorry Tim but our response was the Flynn tarn which is located on the island of Tasmania. 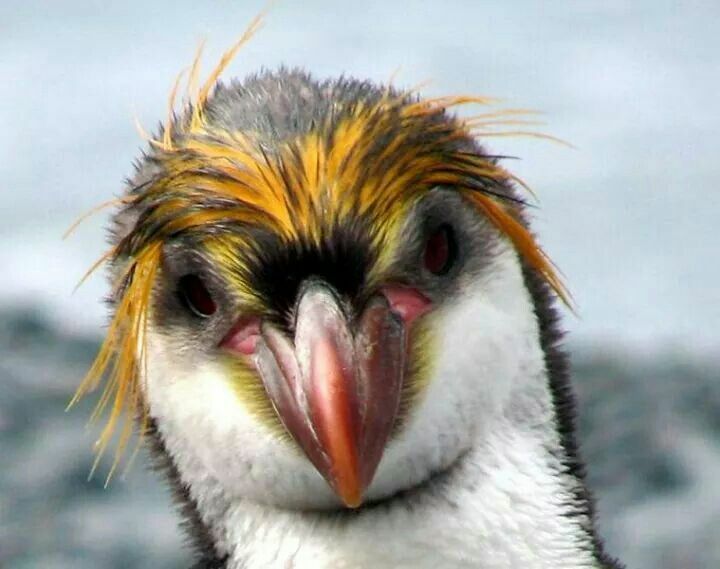 Then we noticed the picture of the penguin and thought that it may be Macquarie Island and that our answer was incorrect due to the clues which we did not look at until we answered. We did know of TT’s adventures to the Antarctic but was not aware of the feature named after him down there. How many people were aware of these two features named after TT? In Tasmania TT has more named after him than Errol. As mentioned there is Flynn Tarn and Errol has the reserve which we fought to get named. It is at the beach where his mother taught him to swim and is a leash free dog area, which Errol would love. Can anyone tell us which other feature is named after TT?? Thank you for fighting on behalf of Errol and all his fans, Genene and Steve!!!! 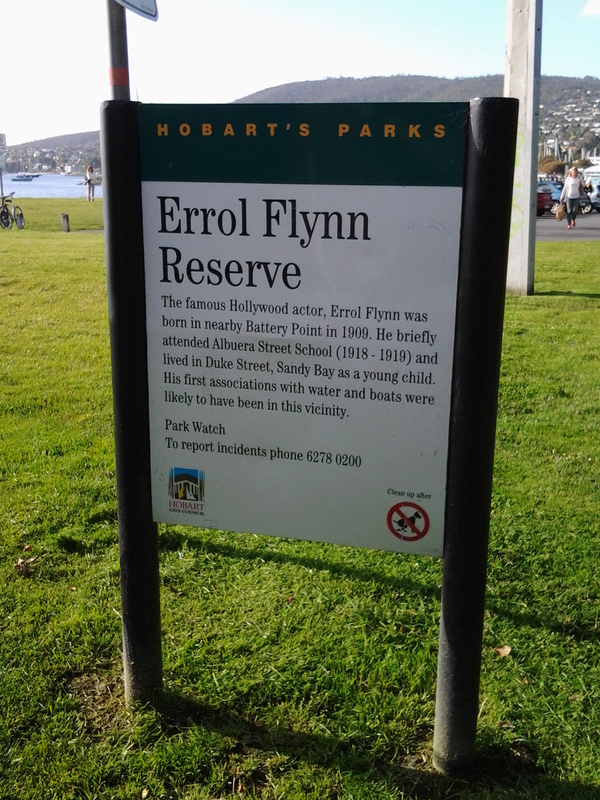 What a wonderful honor and achievement it is having the Errol Flynn Reserve at the very site of Errol’s youth and earliest adventures. P.S. I don’t know the other feature named after T.T. …. But this beautiful woman looks very familiar! I heard you guys showed her a Flynntastic time down in Tasmania!